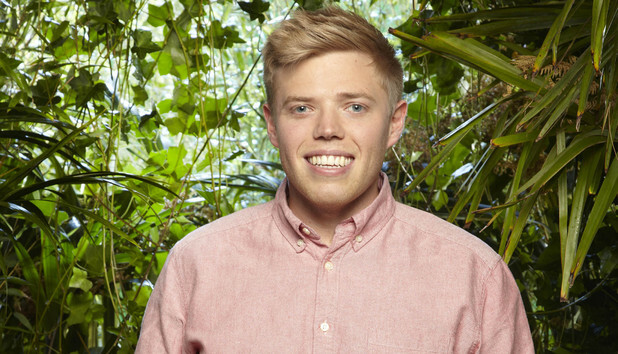 Presenters | I'm A Celebrity...Get Me Out Of Here! As well as the main show on ITV1 that is hosted by Ant & Dec each series (except series 1) has had a sister show that was shown on the fledgling TV channel ITV2. 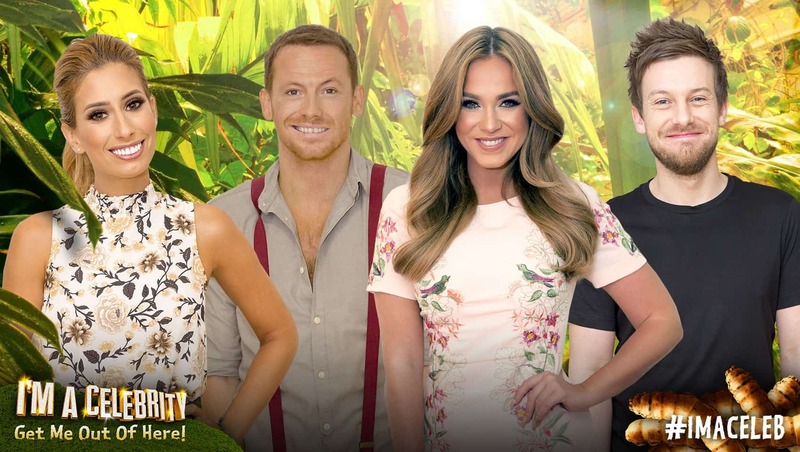 It started by showing more interviews with the celebrities that had been evicted or had performed in the infamous bush tucker trials, and loads more behind the scenes gossip. 8/27/2002 · With Joe Swash, Laura Whitmore, Declan Donnelly, Anthony McPartlin. ITV2's spin-off show featuring news, chat and behind-the-scenes footage. 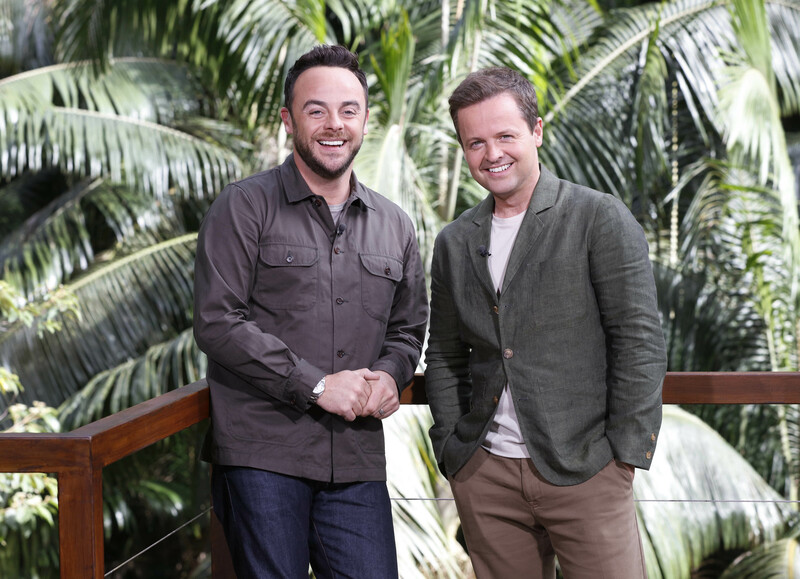 11/20/2017 · I’m a celebrity’s declan donnelly says new spinoff presenters are better than last year’s in front of joe swash Like / Share / Comment / Subscribed !!! Thank you !! !